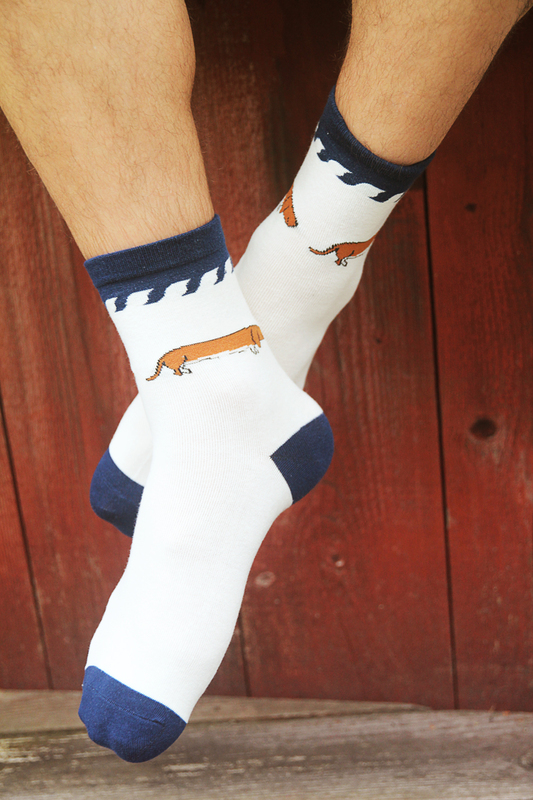 Dachshund, or sausage dog, is a really nice dog breed. 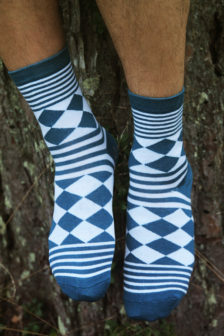 They are often used for hunting but are often seen as a companion as well. 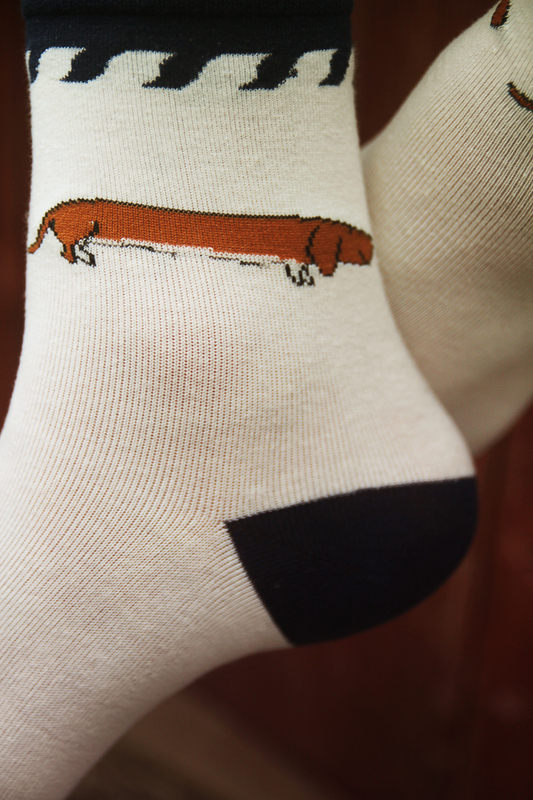 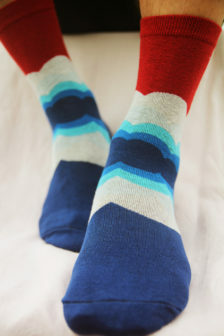 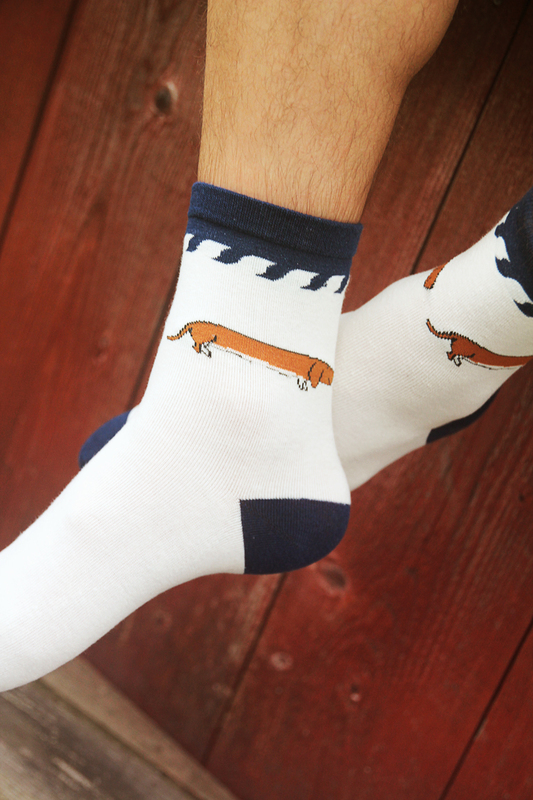 To all dachshund lovers out there – this sock is for you! Want to share your instagrams of you with your Maurits&Gerhard? 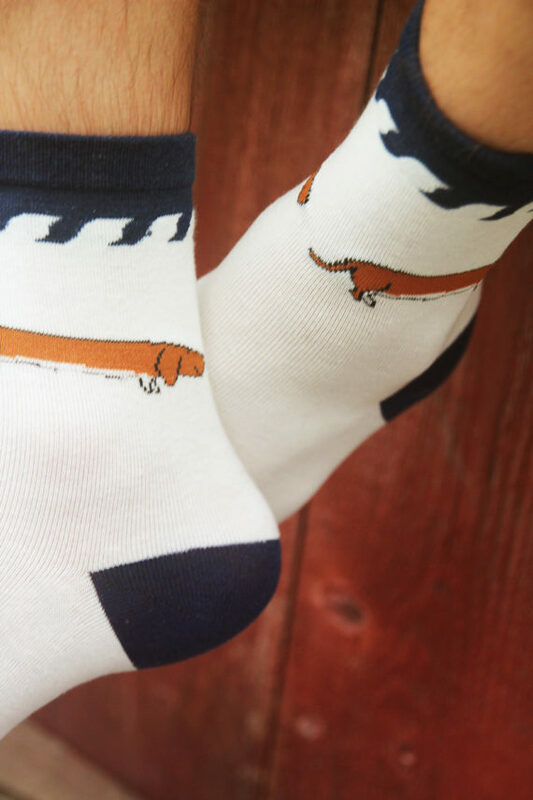 Use the #MauritsAndGerhard hash tag.